Look beyond the main Caribbean islands and you’ll find quality boutique hotels at staggering prices. 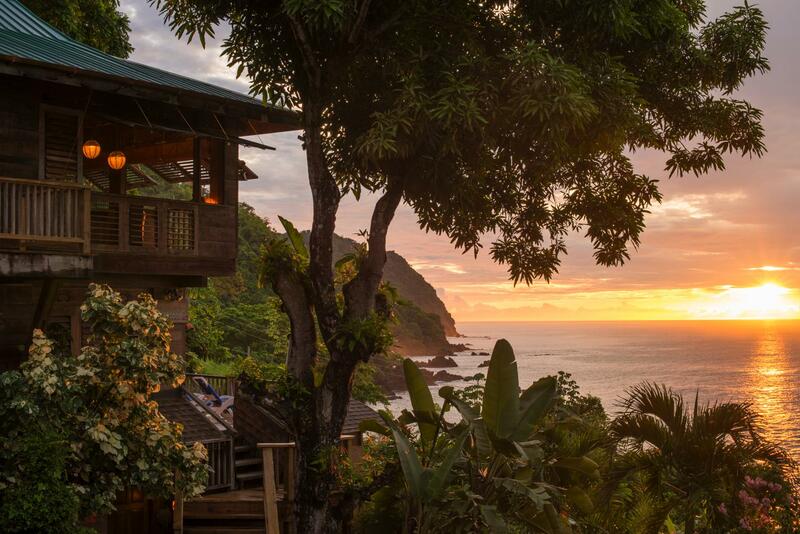 Exhibit A: the 16 apartments of Castara Retreats, set on a hillside above Tobago’s especially verdant north-western coast. Though Firefly is the cheapest, it still comes with a four-poster bed, a kitchenette, a dining area and an ocean-facing garden terrace, while fragrant cedar wood and billowing white fabrics complete the tropical vibe. Snorkelling, fishing and even waterfall-jumping can all be arranged locally.